On this weeks Geek Cast Live the crew are reunited with Nic the Nargle. 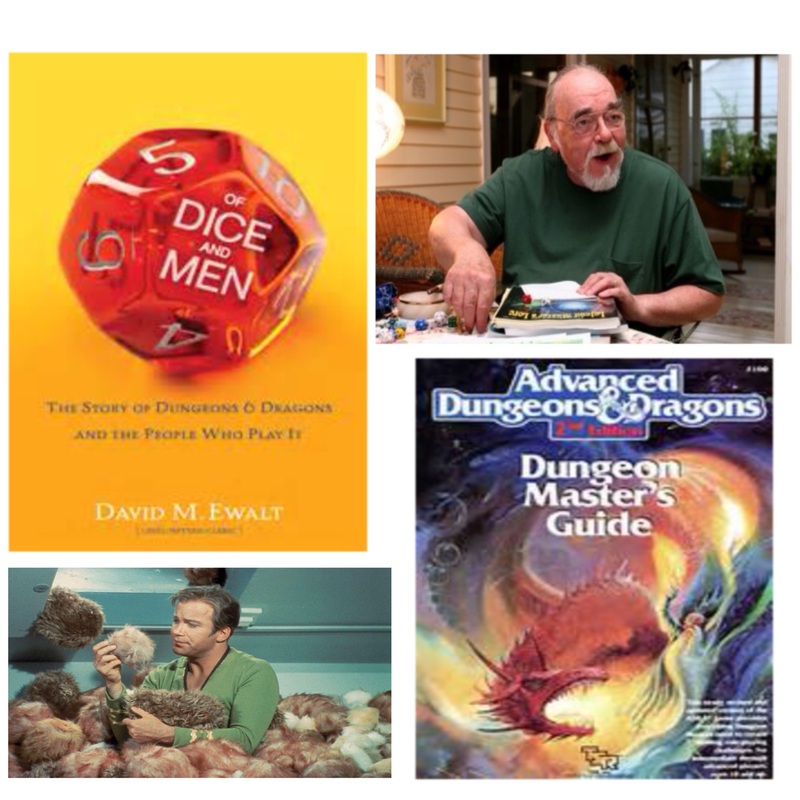 This weeks guest is the author of “Of Dice and Men”, David M. Ewalt! We delve into the depths of dungeons and dragons, swap gaming stories, talk about upcoming plans and much more. Ry regales us with tales of his lost youth and Joe finally makes it back to Mordor but with the wrong piece of jewelry. Tune in for that and more. 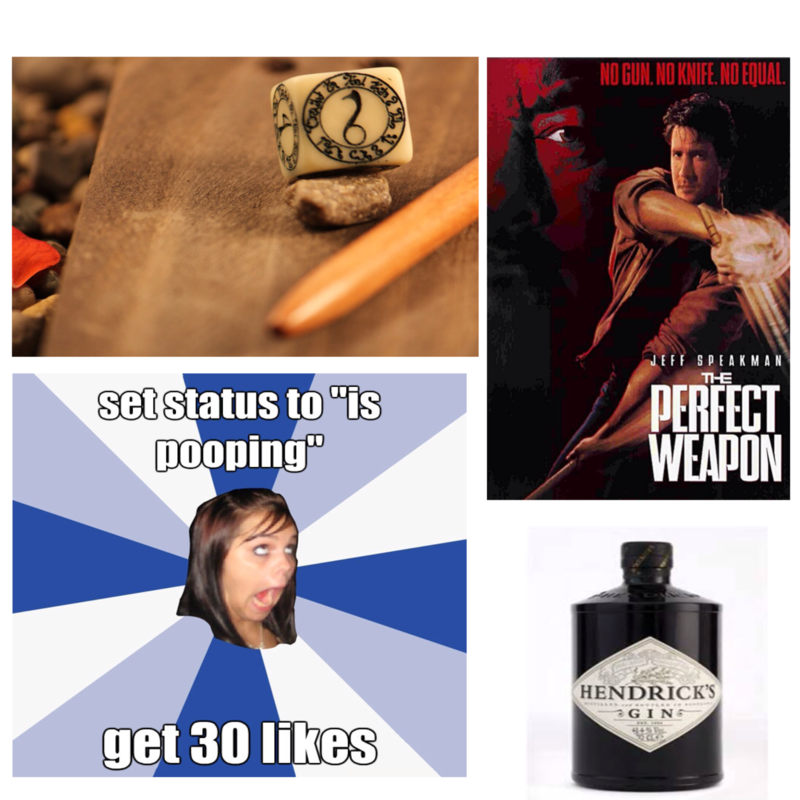 This week the Geek Cast crew are joined with the founder of Dice of Awesome, Britt Duenyas! In the opening segment we cover the latest episode of Doctor Who in our hashtag review. Britt talks to use about dice being the epicenter of gaming, Ryan introduces us to his “different” tastes in movies, and we finally get to meet his lovely pair of homosexual homing pidgeons. Will Joe finally escape that volcano? Will Rob ever discover what it means to be love? How many seashells did she sell by the seashore? All this and more this week on Geek Cast Live. 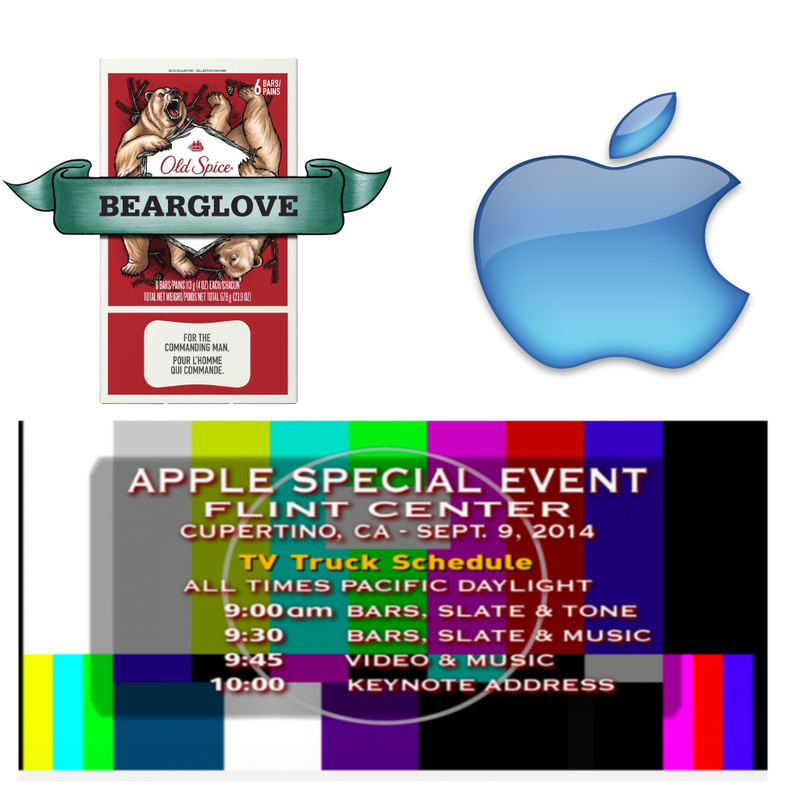 Geek Cast Live Ep038: What If Apple Went All “Bearglove” On Us? This week the Geek Cast crew gathers to discuss the last tech news from the Apple Keynote Address. 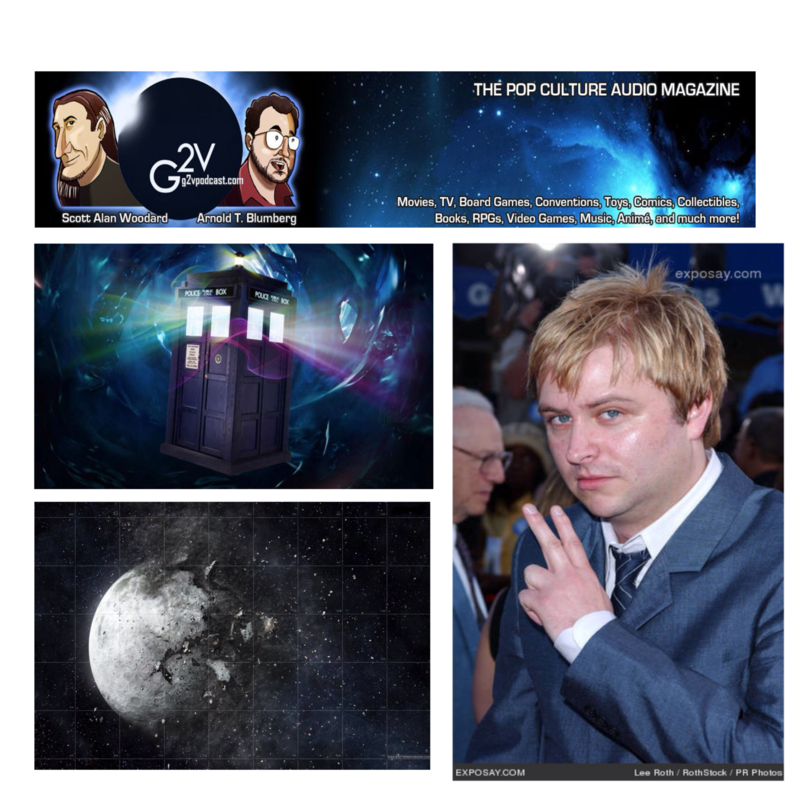 In the opening segment the trio ponders the ancient, and pseudo-scientific origin of memes, discuss the latest Doctor Who, and shout out some awesome Kickstarters! The main segment we delve into Joe’s distrust of not owning his own phone, discuss the Apple Watch, and share our thoughts on iOS 8 and the new iPhones. According to a Gordon Ramsey doppelganger, this episode is the best dish he’s ever tasted. We’re still trying to figure out what that means too. Posted on September 13, 2014 September 12, 2014 Categories Podcast EpisodeLeave a comment on Geek Cast Live Ep038: What If Apple Went All “Bearglove” On Us? This week on Geek Cast Live, the crew finally catches up with our Doc of the Dead’s partner in crime, Scott Alan Woodard! In the opening segment we do a hashtag review of the latest Doctor Who! Following that, and endless witty banter, we discuss Scott’s love for Doctor Who, his past project, and his most recent mad experiments (creating a cyborg-esque Frankenstein friend for Arnold). We laughed, we cried, and we found out that, despite his fear of elevators, Bass is quite fond of elevator music. Don’t forget to hit up there website here! And if you think Scott was as awesome as we do, check out some of his works here!